Looking for a dentist in Santa Rosa? Meeting the dentists, Hammer and Bonin can be an altogether excellent experience. Their warmth and sincere care can make a person feel comfortable with even the most complex procedures. 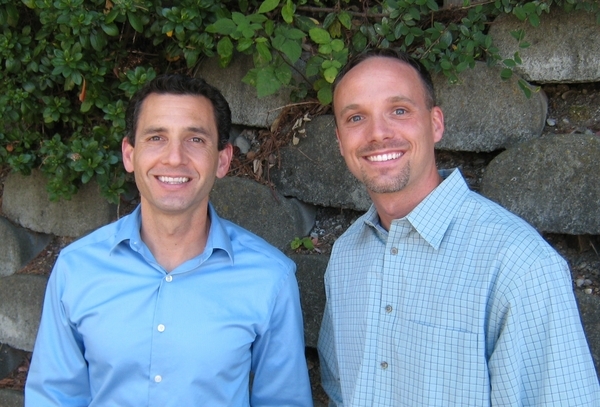 You might be wondering what qualities make Santa Rosa dentists Josh Hammer and Scott Bonin unique? They understand the complexity attached with each individual case and the important contribution good oral care can make to a person’s life. The focus of Hammer and Bonin is not just the oral health of the individual, but also about the beauty and quality of life that proper dental care can bring. The smile of a person can convey a lot about a person. Dr.’s Hammer and Bonin make sure that they offer dental care for proper health but also help give attention to the beauty of the face by improving the smile and whitening the teeth. Dr.’s Hammer and Bonin, and the highly qualified staff, treat their patients as guests. They pay the utmost attention to making the patients feel comfortable in sharing their dental concerns. The rates of every procedure are also explained clearly, so you’ll always know where you are headed and how the whole process will work. By taking the proper advice of Hammer and Bonin, one can get pearly white teeth, a confident smile and achievement of maximum oral health. Contact us today and get an appointment to experience the finest dentist in Santa Rosa. Dr. Josh Hammer is a third generation native of Santa Rosa. He received his Doctor of Dental Medicine degree from Tufts University, class of 2003. After graduating, Josh spent many wonderful years working with Dr. Al Couture, until Al’s retirement in 2011. When Dr. Josh is not creating beautiful smiles, he enjoys spending quality time with his wife, Cindy and his two wonderful children, Alyssa and Jacob. He is also an avid snow skier and cyclist – so he is frequently lost in the woods! In 2011, Dr. Hammer invited Dr. Scott Bonin to join the practice. 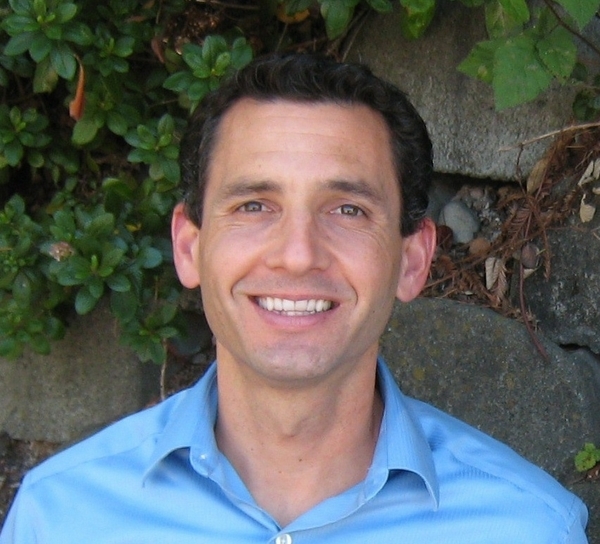 Before relocating from sunny San Diego, Dr. Bonin graduated from the University of Southern California, class of 2002. Lt. Scott Bonin also received advanced training in general practice residency during the 4 years he served in the Navy. Scott is also a big fan of the outdoors. He enjoys hiking, camping, running and is a ‘newbie’ cyclist. His passion is flying, although he doesn’t get up in an airplane as often as he would like, since a good deal of his spare time is spent volunteering for his church and community. Both Dr. Hammer and Dr. Bonin are committed to providing outstanding cosmetic and family dental care in a gentle and relaxing atmosphere. Our goal is to make sure that each patient that walks through our door knows that their opinions, concerns and priorities are important to us.